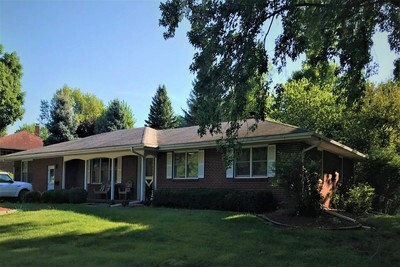 Progress Industries provides residential, employment and day habilitation services for people with physical, intellectual and developmental disabilities throughout central Iowa. 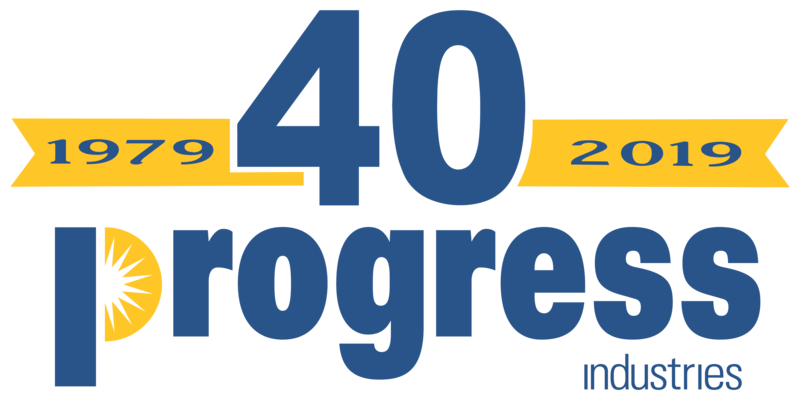 Progress Industries offers training, tools and resources to assist people in reaching their full potential at work, at home, and in their communities. 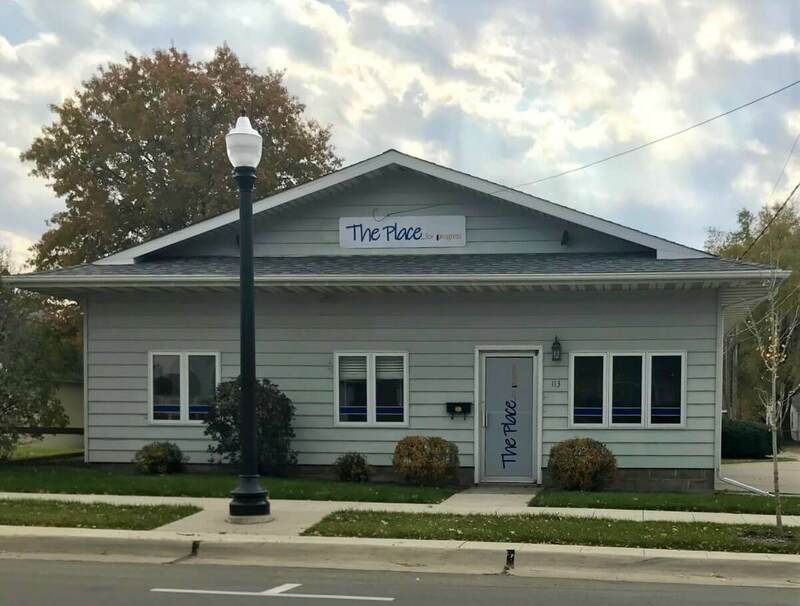 To learn more about our new location, The Place, Click Here. 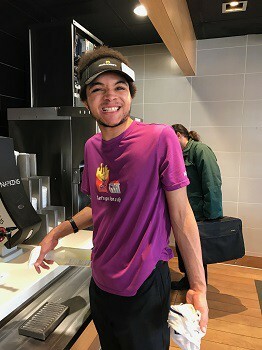 Day Habilitation services support individuals to achieve satisfying and rewarding connections and relationships within their communities. These services are flexible and can be provided almost anywhere in the community an individual wishes to learn new skills. Progress Industries offers living supports and services in a variety of settings ranging from 24-hour supervision to intermittent support. The philosophy of the residential program focuses on providing training in all aspects of their community. Qualified and trained personnel provide residential services in community-based integrated settings. Progress Industries offers Supported Employment services that offer person-centered career planning, career exploration and job coaching to assist individuals in preparing for, obtaining and maintaining employment. P.I.’s Employment and Benefits Specialists can help you explore and develop a plan to transition to work. Your generosity can help ensure that individuals with disabilities live more fulfilling and independent lives. Gifts of any amount are appreciated, and every gift makes a difference. The P.I. 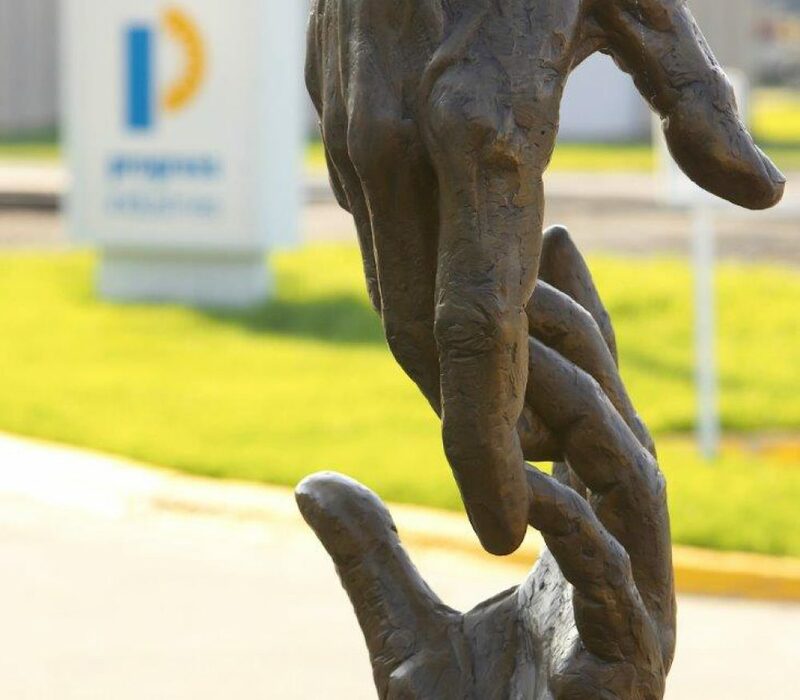 Foundation Annual Fund helps sustain the services P.I. provides for people with disabilities to live, work and participate in their community. 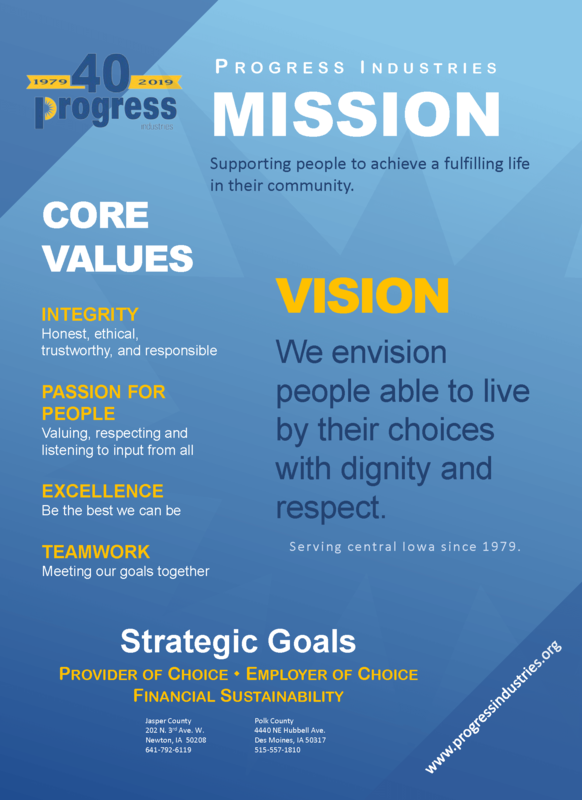 Progress Industries employees are committed to adding value to the lives of the people we support. Our employees are enthusiastic, generate ideas and have a passion for people. Progress Industries has career opportunities for motivated individuals who wish to make a difference in the lives of others. To search for career opportunities and to join our Talent Network, Apply Now and learn how you can make a difference.